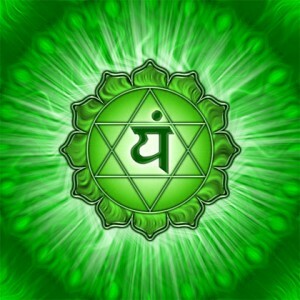 Symbolic representation of the heart chakra. The Sanskrit symbol in the centre represents the sound associated with the heart – YAM. The upward pointing triangle represents the positive emotions associated with the heart, and the downward triangle the negative. Each of the 12 petals represents a sacred aspect of the heart: understanding, kindness, joy, peace, harmony, clarity, forgiveness, patience, love, purity, bliss, compassion. Where does rain come from? It comes from all the dirty water that evaporates from the earth, like urine and the water you throw out after washing your feet. Isn’t it wonderful how the sky can take that dirty water and change it into pure, clean water? Your mind can do the same with your defilements if you let it. Have you ever wanted to bring some balance to your heart? Sometimes we close ourselves down to protect ourselves, resulting in isolation and loneliness – and sometimes we are so wide open that we can’t differentiate ourselves from others and we need to put in some boundaries. I wanted to do a yoga practice to release some fears and open my heart – so I chose a heart kriya or sequence, and I chose to do it using a 40 day commitment – because as emotions arise, we can often find excuses not to do it, when all we really need to do is stick with it and come out the other side. I’ve done it before, too: I first came across the heart kriya through the Yoga Lunchbox – it’s a simple commitment in terms of time and the physical ability needed to do it, and I liked it – I felt strong and disciplined during the process. The heart kriya (you access it here at the end of the article) is a deceptively simple set of 4 arm movements. The whole thing takes 7 minutes. I do it every morning, as soon as I wake up, no negotiations. Do you want to hear what’s happened so far? Day 3. I am mysteriously and completely overwhelmed with jealousy, envy and another emotion that I have no name for, but can only describe it as a ‘dog in the manger’ feeling. Never having been a jealous or envious person, this is almost more than I can bear. All day, my thoughts circle and whine, like a cloud of mosquitoes, until I feel quite demented. A friend pays a visit and he listens patiently and non-judgmentally to my feelings – and when he goes, the feelings have gone. Evaporated, just like that. Out came all the world’s sorrows. Out there for all to see. Day 7. A reprieve in the form of a big, long day at home, alone – doing all of my self-care stuff. I feel good, calm and relaxed. I cook dinner for a friend and enjoy the evening. Another insight came to me that night. I wanted to know: where was all of this coming from? Why was I so damned angry? And then the Universe sent me a scenario. I messaged a friend to confirm an arrangement that she had organised with me a week before. She messaged back that she had made other arrangements. I immediately felt a gush of hurt feelings and then anger at her inconsiderateness – she had made the arrangement with me! Normally, if my heart wasn’t fountaining pain, I would become the diplomat – I would make it okay for her, I would smooth it over and swallow the anger and irritation. OMG. That’s where all the anger is coming from – from not acknowledging the upset from these types of situations – all while simultaneously trying to make it okay for everyone – including trying to make it okay for me. The funny thing is, being a diplomat is not my core nature (I have 5 planets in taurus and an aries rising lol 🙂 ). I had forgotten (until now), but some time ago I decided that I needed to practice my skills of diplomacy. I had been known for my straight talking, no nonsense approach to communication – but not everyone can cope with it 🙂 and there are situations that benefit from a less confrontational approach. And what do you know, when I started practicing diplomacy, I found that I was very good at it (I have a libran moon). People brought their tricky communication and conflict problems to me, and I would help them find a win-win situation, or at least help them to see it from the other person’s point of view. I liked being the diplomat so much I never stopped. Excuses, excuses! I make excuses all the time for people’s behaviour! I cut people slack, I give them the benefit of the doubt, because nobody is perfect and we all make mistakes. And I never acknowledge the hurt and the anger that I feel – that was just a sensation that I didn’t put a name to. But with my newly lanced heart, I was incapable of doing anything but acknowledging my own pain. It was right there in my face. At the moment, I am literally unable to stuff negative emotions into my heart. It’s like pushing the water back into an opened flood gate. It is physically impossible! I resolved then and there to stop making it okay for people to hurt me and inconvenience me. I resolved to stop making it okay inside me, as well as outside me. I resolved to only use my diplomat’s hat when it was appropriate. And thanking the Universe for sending me this insight, as well as an opportunity to practice – I messaged my friend back. I told her that I was disappointed that the plans had changed and asked her if she had forgotten. And you know, when I sent that message to my friend (who is very dear to me) she replied back, apologising for having forgotten and switching the arrangements back to how they were. All was well, nobody got hurt or offended in the process. So, thank you diplomat hat, I’m hanging you up for the moment. I like knowing that I can be diplomatic when I need to be, but for now, I need to practice emotional honesty. It is good you are looking into what is going on inside of you. It seems life can be such that we often do not stop to breathe, let alone look into the deeper issues. Hi Sasha 🙂 it seems these days that some of my most important work is the work that I do on myself – and goodness knows, we have 24 hours in a day to practice what we learn 🙂 Luckily, because it seems I need to use all of them! emotional honesty…that whole post and those last two words at the end are going to be the ones that stick with me. I’m liking that. Thank you. 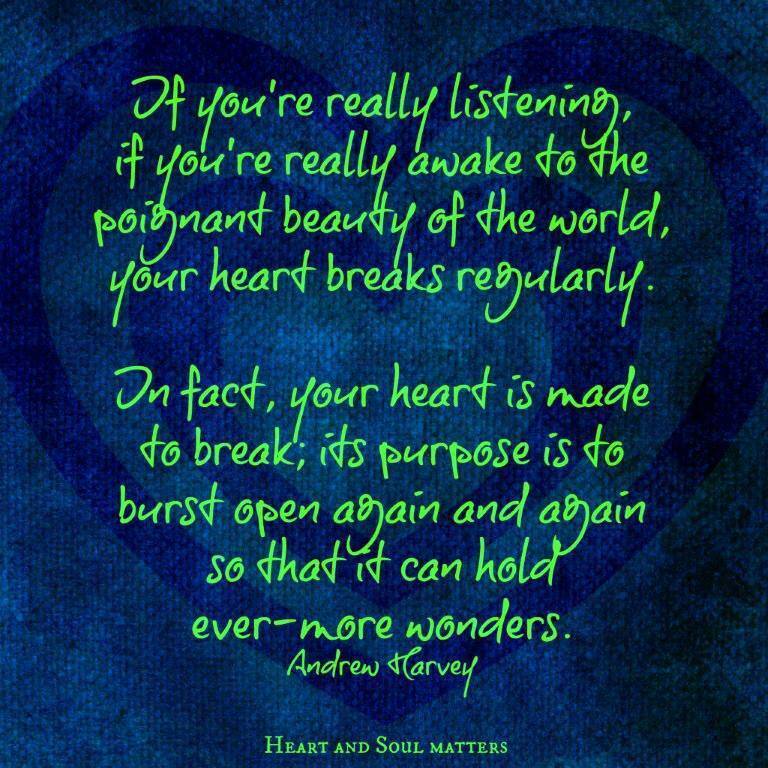 this is absolutely beautiful and inspiring… i am going to work through a heart kriya… thank you. thank you. thank you. Hey Rachel, I’m so pleased you were inspired by my process – and I’d love to hear how you go on your journey as well! will do! i’m shooting for a 40 day kriya – i will definitely post major milestones. i start tomorrow!